Localytics is seeking an expert Senior Software Engineer to join our Platform and APIs team. 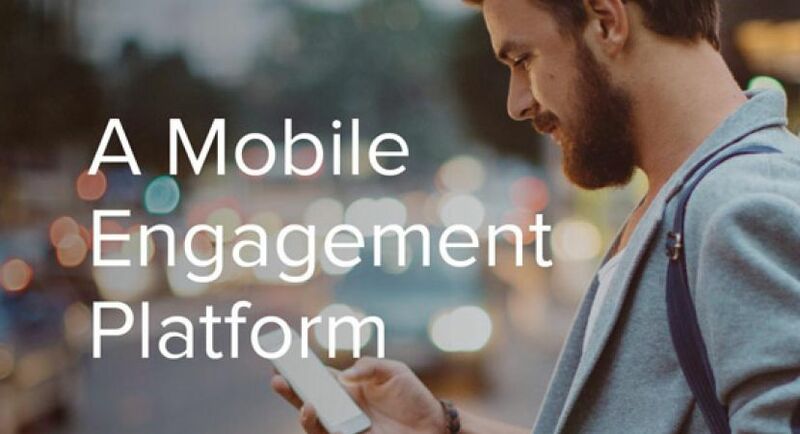 We want you to help us build scalable backend services and tools to power our mobile engagement platform. Our team is focused on providing accurate, timely, and powerful data services to our in-house teams and customers. We value good software design, collaborative development, and protecting user privacy. Our data platform is built in Scala, Python, Go, and Ruby using SQS, SNS, Docker/ECS, DynamoDB, RDS MySQL, and the Snowflake Cloud Data Warehouse. Our high performance systems process 3-4 billion data points each day. Create new tools or improve engineering practices across teams. Proven ability to apply engineering fundamentals. Comfortable balancing engineering costs and value. Expertise in object-oriented and distributed application design. Prior Scala experience is not required though familiarity with functional programming is helpful. Excellent written, verbal, and social skills. We believe that a diverse and inclusive workplace makes for a stronger, more supportive, and innovative company culture. We are an equal opportunity employer and welcome people with different experiences, perspectives, and abilities.